Microsoft and Skype have made it official , The Mega Software/Hardware giant has acquired the Video Chat mega-enterprise for a whopping 8.5 Billion (Yes BILLION) US dollars. 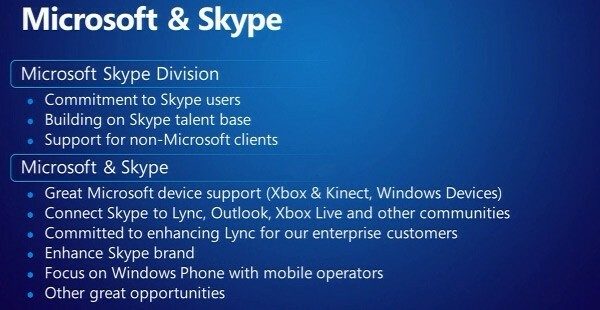 There is also a mention of XBOX and Kinect Support. The other important aspect of the acquisition is that non-MS users (existing Skype users) will not be affected in any way with the acquisition. According to data: Skype was first sold to eBay in 2005 for 2.5$ Billion US who in turn sold it for 2.75 Billion US $ to Silver Lake. 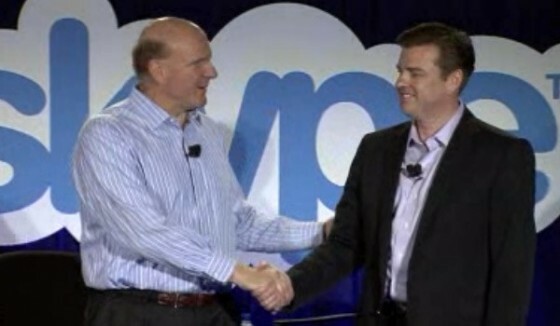 The deal is expected to close by the end of this year and you can read Microsofts and Skype’s full announcement below.